Summer travel is heating up and Americans are making plans to get out of town. AAA has found that two-thirds of leisure travelers (64 percent) plan to take vacations as the weather warms and the kids are out of school. This year’s trends are fairly typical. Theme parks remain one of the top draws for family vacationers. 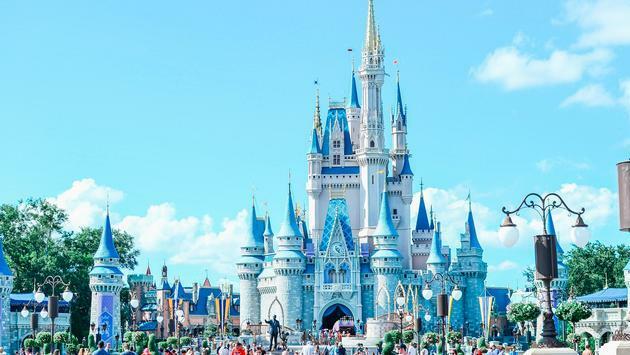 Orlando, Florida, once again claims the top spot as the most-visited summer travel destination as Universal Orlando Resort and Walt Disney World prepare to unveil new attractions. Many Americans will also head to Europe this summer. 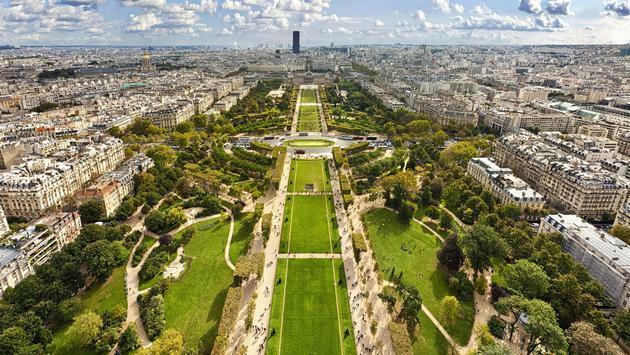 London, Rome, Dublin and Paris remain the top cities for summer travelers. Cruise travel is on the rise, especially for North American travelers. That is definitely apparent to summer travelers, many of whom are setting their sights north in Alaska. Vancouver, Seattle and Anchorage top the list of embarkation ports for these coveted sailings. Overall, U.S. families are looking to warm-weather destinations after a particularly harsh winter that refuses to back down. Hawaii and the Caribbean are looking pretty good to travelers these days looking to relax in the sunshine. Punta Cana, Dominican Republic, has once again cracked the top 10 after briefly dipping off last year’s list.